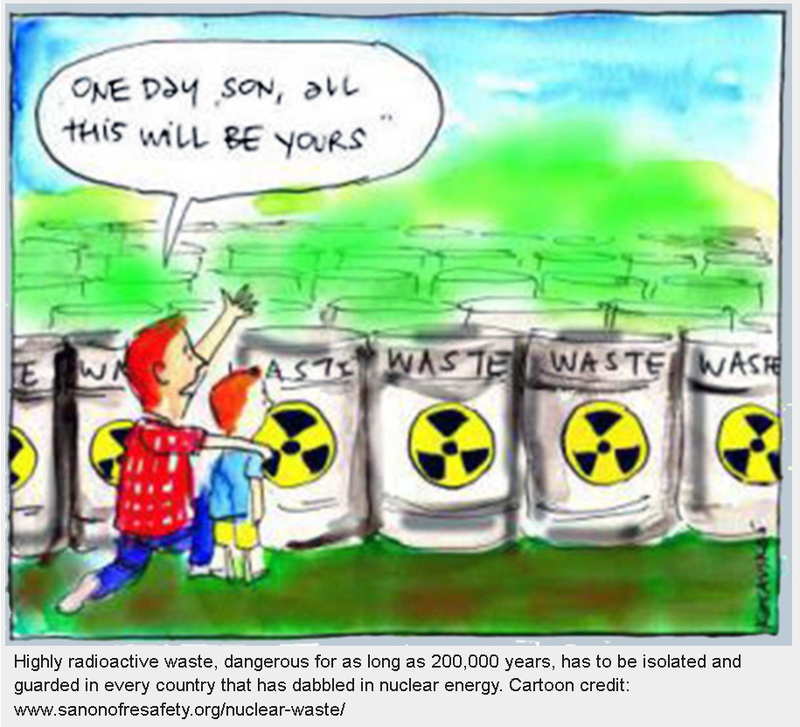 Nuke Pro: Domoic Acid, Deadly to The Old and Stressed, As Low As 1 Parts Per Million PPM, Fukushima Radiation? Domoic Acid, Deadly to The Old and Stressed, As Low As 1 Parts Per Million PPM, Fukushima Radiation? 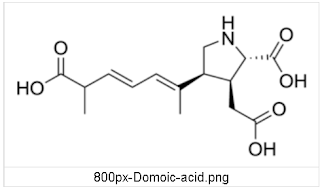 First human case of this Domoic neurotoxin was 1987. 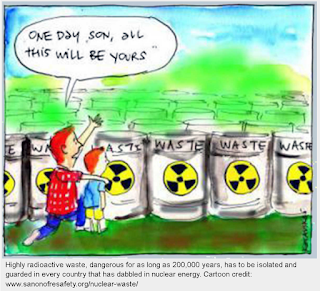 Fukushima was 2011, then in 2012, 13,14,15 as radiation spreads and bioaccumulates in the Pacific, mass animal deaths also accelerate. Low levels of domoic acid (0.20-0.75 ppm) show no toxic symptoms in non-human primates, but clinical effects are apparent in them and in humans, at a concentration of 1.0 ppm. 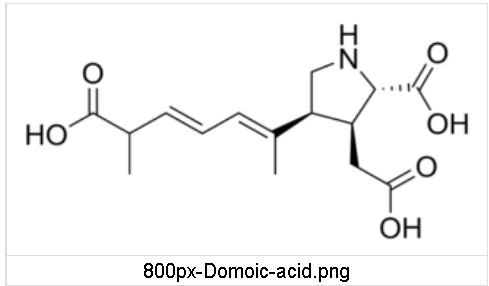 The tolerable daily intake (TDI) of domoic acid for humans is calculated as 0.075 ppm, whereas for razor clams and crabs, the TDI are 19.4 and 31.5 ppm respectively. The hazard quotient (HQ) is found to be 2. 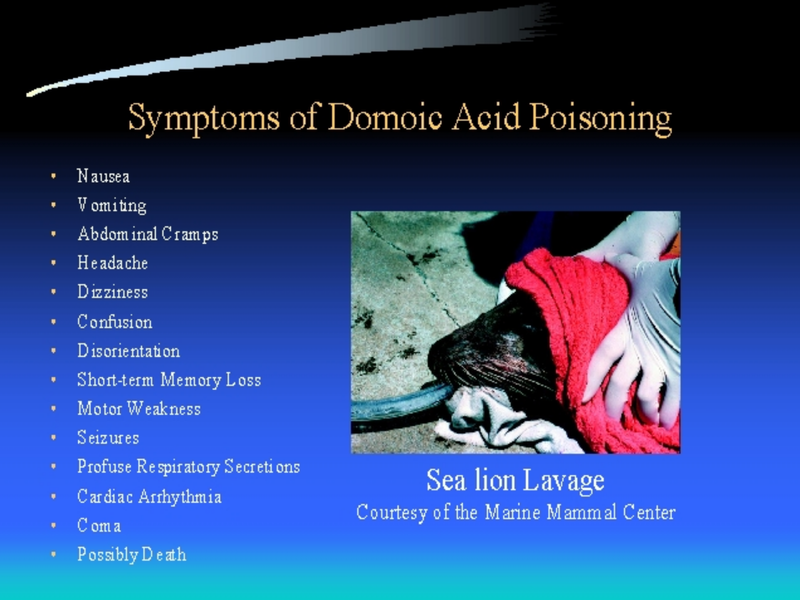 Being an irreversible neurotoxin, domoic acid has severe public health implications. Death occurs in those above 68 years old. In order to ensure adequate protection to public health, the concentration of domoic acid in shellfish and shellfish parts at point of sale shall not exceed the current permissible limit of 20 microg g(-1) tissue. While processing shellfish, it maybe advisable to pay attention to factors such as environmental conditions, inter-organ variability in concentrations of domoic acid and cross contaminations. 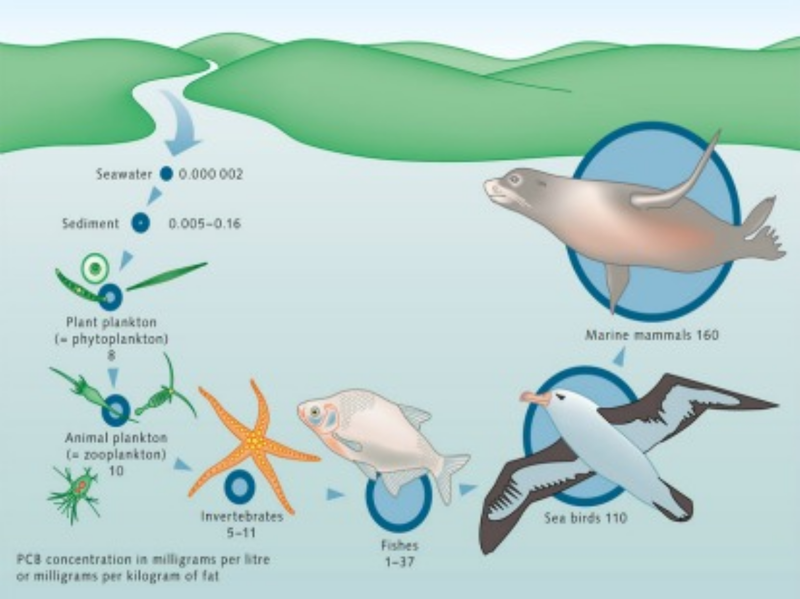 And in this article foscientific testing of Kelp in California, they try to pull a fast one and present the I-131 in term of Bq per gram, NOT Bq per kG which is standard. The results? 2500 Bq/kG which is A LOT. Thanks for checking the website.